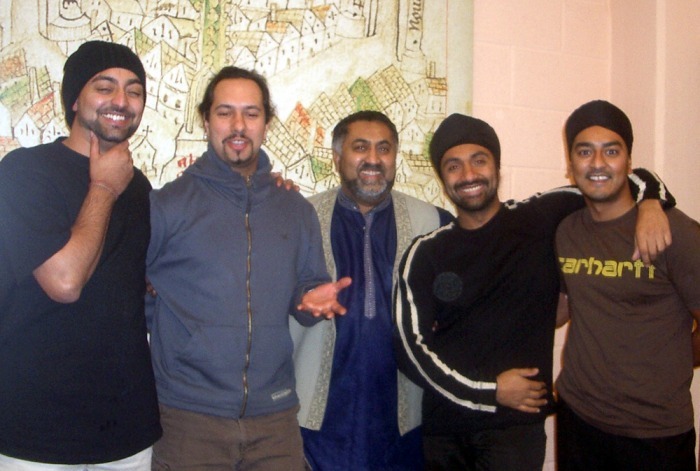 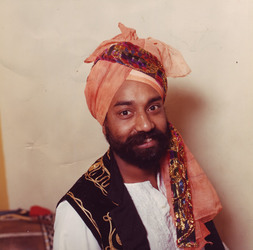 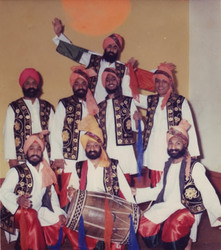 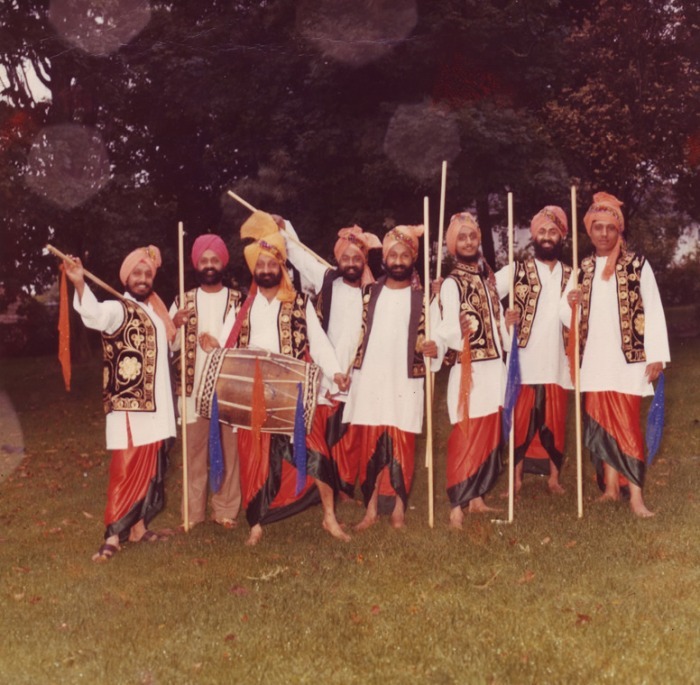 The band RSVP was started in the early 90's with Dildar recruiting Chris Horn (a talented studio engineer), his cousin Rajoo (playing Dholak) and his brother Judge (who had to learn the bass from scratch). 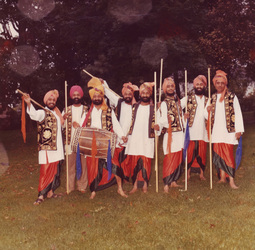 The band has gone through many changes since then. 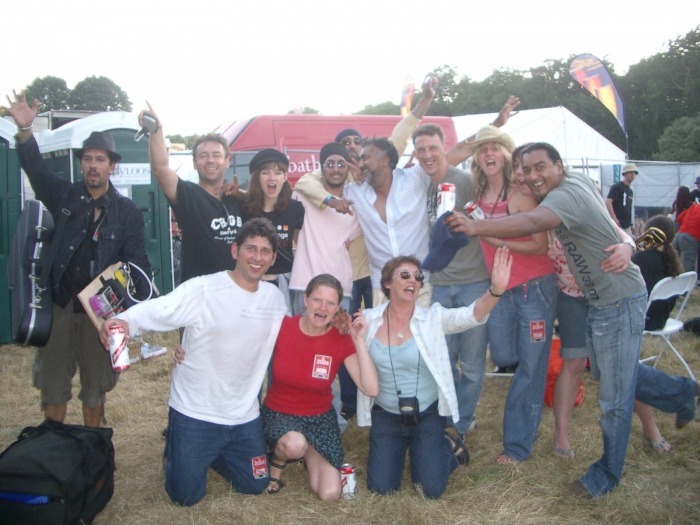 RSVP has rocked many crowds. 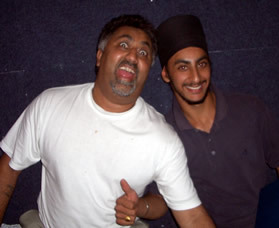 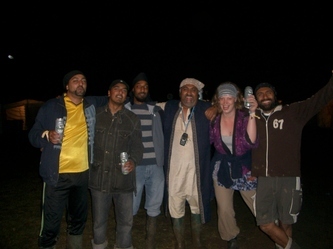 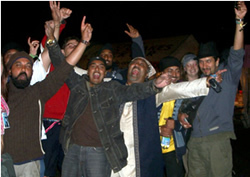 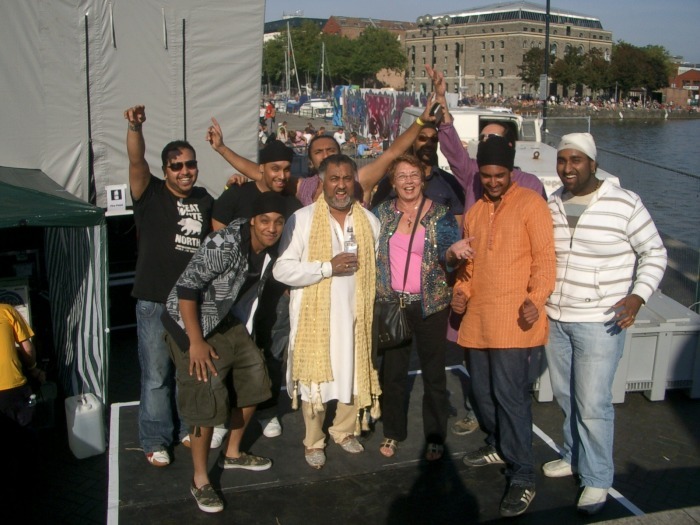 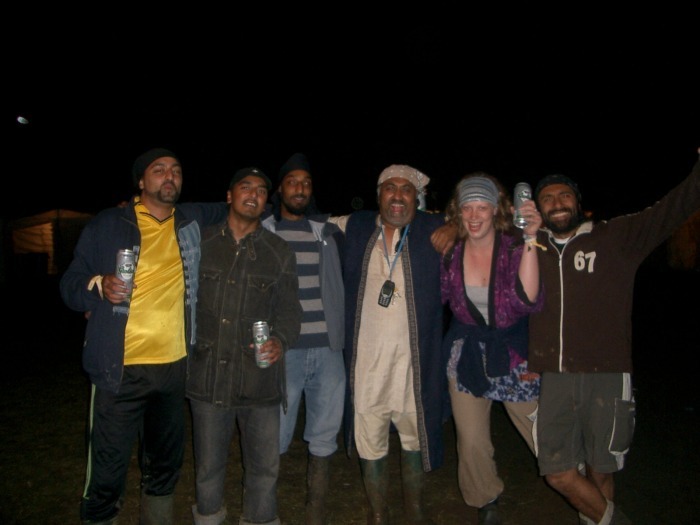 From the Midlands melas and the large Bhangra gigs of London to world music gigs in London, Reading and WOMAD. 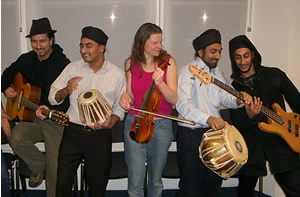 In addition to this they do many night club gigs, both Asian and mainstream. 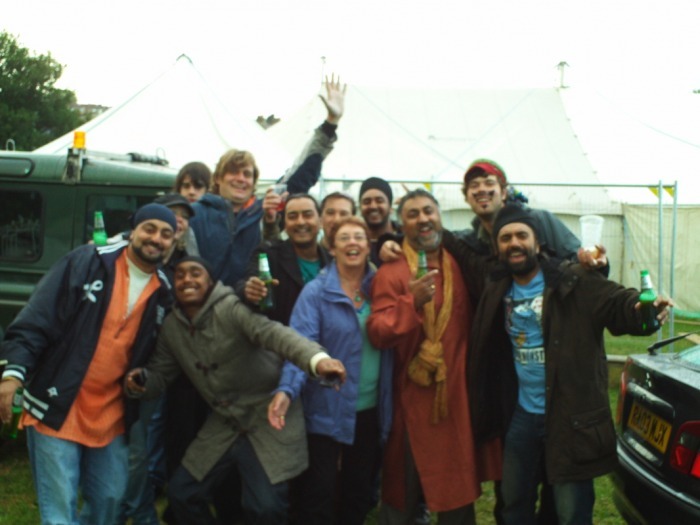 RSVP has also supported the likes of DCS, ALAAP and the Dhol Foundation and with mainstream acts like Fun-da-mental, Peter Gabriel, Labbi Saffri and Tony Hadley (Spandau Ballet). 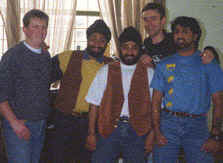 Below is a bit of RSVP History put into a little montage.